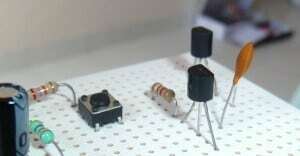 How does the PNP transistor work? When you learn about the transistor for the first time, usually it’s the NPN transistor. But the PNP transistor is still a mystery to many. 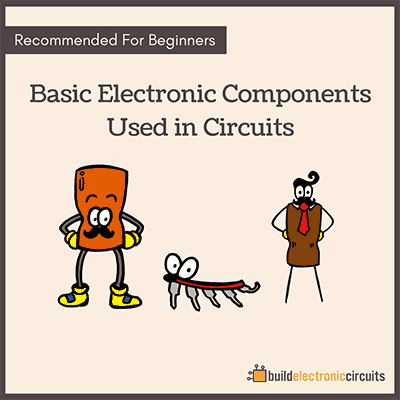 If you want to design circuits with transistors, it’s really worth knowing about this type of transistor. For example: Want to automatically turn on a light when it gets dark? 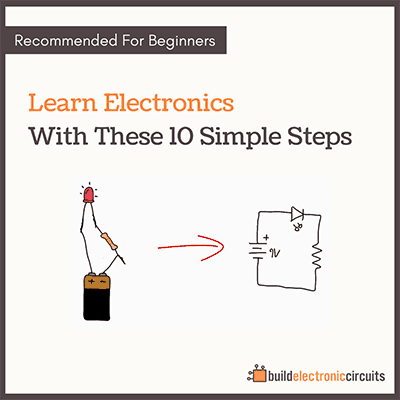 The PNP transistor will make this easy for you. If you already understand the NPN transistor, it will make it much easier to understand the PNP transistor. 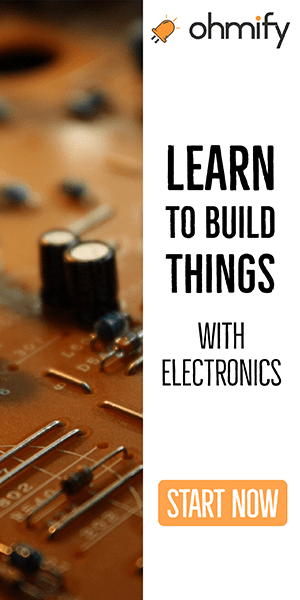 They work pretty much in the same way, with one major difference: The currents in the PNP transistor flow in the opposite directions of the currents in the NPN transistor.